Will Peronismo and not Kirchnerismo be the driving force in the upcoming legislative elections in Argentina? 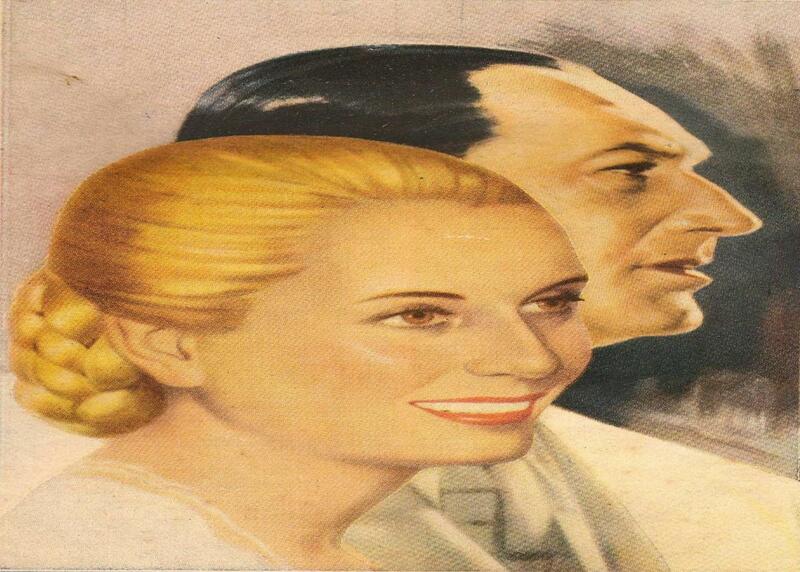 “I can not envision justicialismo without Perón” said Eva Perón more than sixty years ago. [i] Cristina Kirchner, who announced her candidacy for the upcoming legislative elections on October 22, has stirred Argentina’s political panorama over the past decade by straying from the structure of Perón’s political party, but never entirely disavowing its doctrines in the nation’s political life. This dissonance is in part due to the fact that the “Justicialist Party” refers to a political entity, while Peronismo is the consequence of political movement that arose from the gripping political sagas of Perón and Evita. Cambiemos, a coalition led by President Mauricio Macri, has closed ranks and is now looking forward to the upcoming elections. In contrast, Peronismo was unable to settle on a single candidate after the internal primary elections that took place last August. Cristina Kirchner, Sergio Massa and Florencio Randazzo all identify with the Peronist ideology, but each is running as candidate for a different sub-coalition. The latter two have both been accused of collusion with the government; the lack of a united front by the Peronists divides support for the opposition force. It is widely believed that their chances of winning are slim, based on the modest share of votes they received in the previous election. Nonetheless, in order to comprehend Peronismo, the movement must be separated from Justicialismo. Juan Domingo Perón said that “a political party without unity of action is an inorganic force, one that does not perform great works nor consolidates over time.” From 1946 to present, Peronismo candidates have won nine presidential elections. [vi] Peronismo is more than a political party; it is a movement that has to do with the doctrine of General Juan Domingo Perón. Justicialismo is merely the electoral instrument. The government and the mass media supporting it have usually tried to separate the Peronismo from the former president, branding her politics “Kirchnerismo” to tie the image of Cristina and her late husband Néstor Kirchner to a period of government between 2003 – 2015 without political doctrine at all, as if they were a pair of outsiders. Cristina has an undeniable past as a “militante” (political supporter) within the peronista movement and makes consistent mention of her militante youth, dating back to a period in which anyone with such a political ideology was persecuted. Since her childhood, her grandfather talked to her about Evita Perón. Her father was a bus driver. She was raised in a poor family that remained working class, and which benefited from the social policies of Perón. She likes to define Peronismo as a “plural and diverse political space,” more than just a left or right party. There have not been more ideologically pro-Peronist presidents in Argentina than Néstor and Cristina Kirchner since Juan Domingo Perón himself. The Kirchners undertook actions to achieve economic independence such as the renegotiation of debt to the International Monetary Fund, the re-nationalization of the Aerolíneas Argentinas and the oil company YPF. Additionally, they implemented several socially inclusive policies such as the Asignación Universal por Hijo. In the same manner, the main policy of Perón during his presidency was the introduction of import substitution industrialization. Perón achieved this by developing state industries, strengthening the labor movement under the General Confederation of Labor (CGT), enacting laws that regulated and improved the condition of workers, offering Argentine women the chance to vote by the Law of Universal Vote, and even eliminating fees on all levels of education, including university. “This is not a political force. It is not about our political party. What I want is that society and the people, rather than business groups, can once again become the owners of the state,” said Kirchner, days ago during a massive political rally in the city of Lanús. [ix] Her words were a candid reference to the opposition; namely, Mauricio Macri and his neoliberal policies favoring concentration of power in the hands of the few. 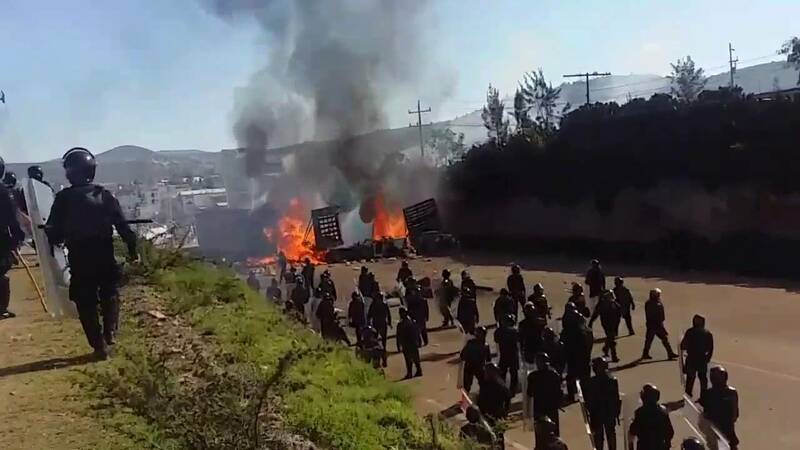 In the middle of a fragmented period for the Peronistas, the president of the National Justicialist Party, José Luis Gioja, called for the people to vote for the former president in the upcoming elections. He did so through an “Open Letter to the Peronista people” in which he said that Unidad Ciudadana “is the strongest political label inside the peronista movement to regain hope and stop the economic adjustment” by Macri’s administration. Cristina Kirchner’s last campaign rally before the elections will take place October 16, just a few hours before celebrating the anniversary of “Día de la Lealtad Peronista” (Peronist Loyalty day), and she has called for thousands of Peronistas from all sectors to attend the rally at Racing Club de Avellaneda, the stadium of the soccer club of which both Néstor Kirchner and Juan Perón were avid fans. [ii] Cristina Kirchner during a Crónica TV’s interview on TV channel with the same name on September 28, 2017. [iii] Juan Domingo Perón, September 13, 1950. [iv] Cristina Kirchner during a meeting in Paris as First Lady in November 2003. [v] Cristina Kirchner during a press conference at Casa Rosada on October 17, 2012. [vi] Juan Domingo Perón (1 946 – 1951); Juan Domingo Perón (1951 – 1955); Héctor Cámpora (1973 – 1973); Juan Domingo Perón (1973 – 1974); Carlos Saúl Menem (1989 – 1995); Carlos Saúl Menem (1995 – 1999); Néstor Kirchner (2003 -2007); Cristina Kirchner (2007 – 2011); Cristina Kirchner (2011-2015). [vii] Cristina Kirchner during a press conference at Casa Rosada on October 17, 2012. [viii] Juan Domingo Perón wrote for the magazine Mundo Peronista 2nd edition (August, 1951). [ix] Cristina Kirchner during a campaign rally in the city of Lanus (Oct. 3, 2017). [xi] Open letter to the Peronista people by President of the Justicialist Party (September 2017). [xii] Mundo Peronista magazine, 1st edition (July, 1951).